Peter Regina, Van Nuys, CA, March 1981-1986. 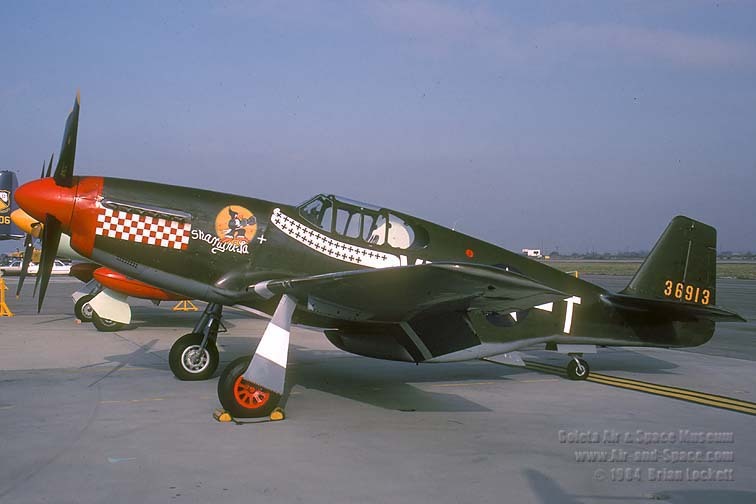 - Rebuilt at Van Nuys using P-51B wings and P-51D fuselage. 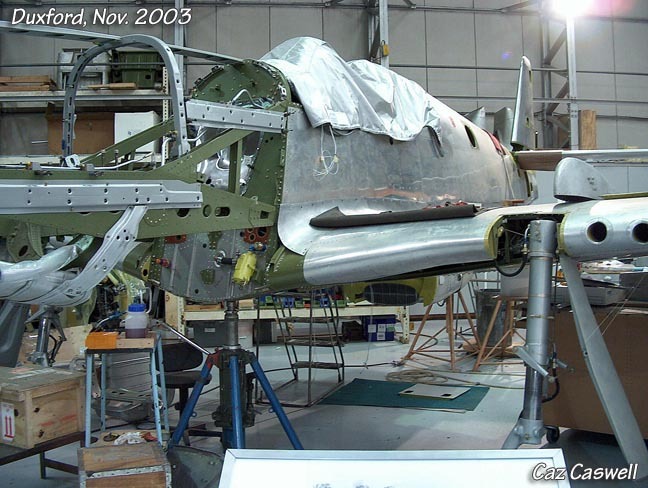 - Sections recovered from Israel, fuselage ex-IDFAF "13". - First flight June 11, 1981. Joseph Kasparoff, Montebello, CA, 1987-1996. - Flown as 36913/"The Believer"/Race #97. Stephen Grey/The Fighter Collection, UK, 1996-2005. 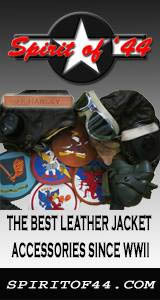 - Crated and shipped to UK. 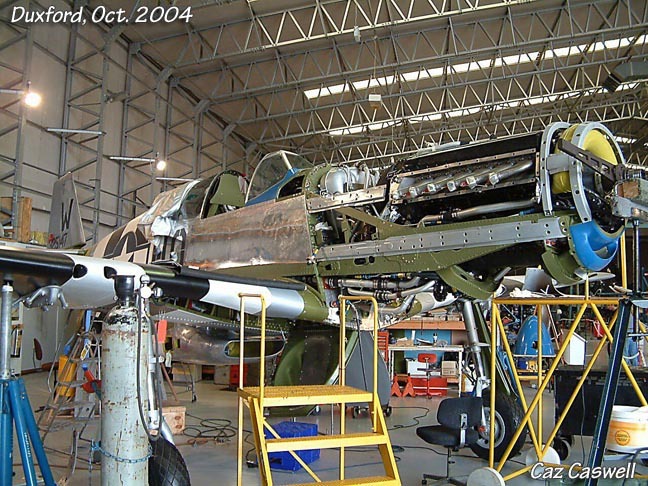 - Assembled and flown, first flight June 1997. 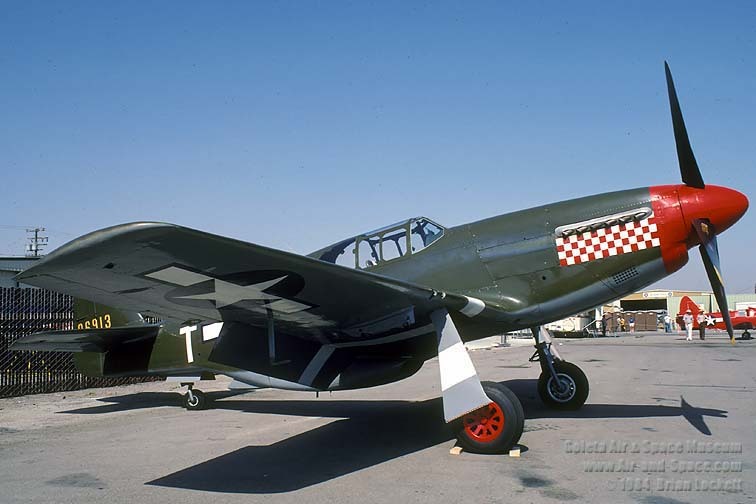 - Disassembled and shipped to Pacific Fighters in Chino for restoration, November 1998. 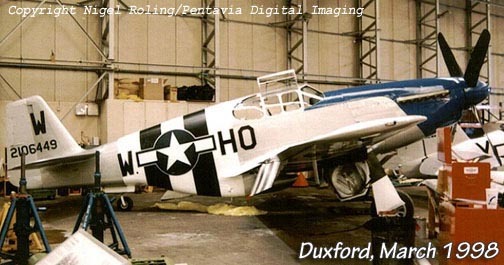 - Restored to airworthy, 2007. Friedkin Family Warbirds/Comanche Fighters, Houston, TX, July 2008-2017. - Flown as 325147/HO/W/Princess Elizabeth.